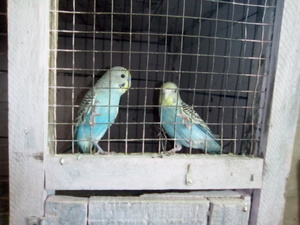 Semi Adult Love Birds, Adult breeding pairs Love birds with reasonable Price Rs.350/pair. Also African Love birds available... 25 pairs available. Do call for more details. Place banaswadi outer ring road, immediately will be disposed.